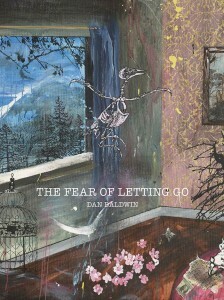 In conjunction of Dan Baldwin’s new show, ‘The Fear of Letting go‘, we are offering a copy of the book that the artist is simultaneously releasing. Entitled ‘The Fear of Letting go’, you will find all the artworks from the show and more. Last but not least, Dan will sign the book! To win this book, you just need to subscribe to our newsletter by filling out the form below. 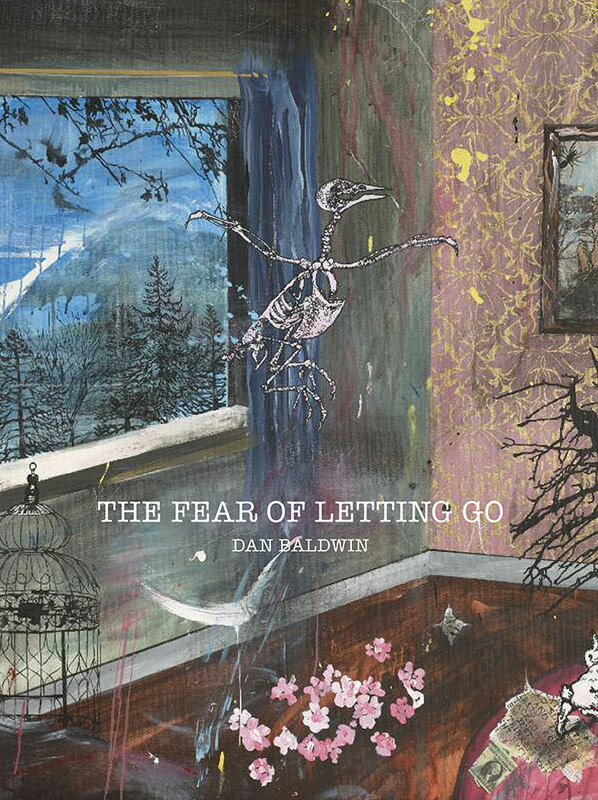 ‘The Fear of Letting Go’ charts a new direction in Dan Baldwin’s creative practice. His approach to making this new work is more structured and, for the first time ever, Baldwin is planning and constructing his paintings, methodically creating links and dialogues between the different media on show. Following his sell out New York show ‘The End of Innocence’, this latest collection on display will feature new paintings, bronzes, ceramic vases and original works on paper and wood. ‘The Fear of Letting Go’ will be Baldwin’s most autobiographical and intimate body of work to date. The work on display successfully retains Baldwin’s signature dense and multifaceted aesthetic, as well as continuing and progressing his engagement with bronze sculpture. His obsession with incorporating found objects and sentimental ephemera is still abundantly apparent as he invites the viewer to delve deep into his past, reassessing feelings of nostalgia. 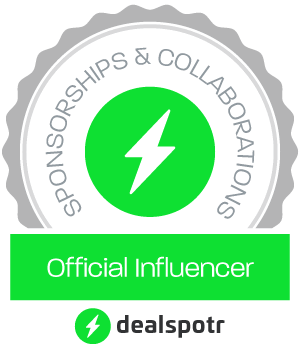 We will pick up the 50th entrant to this competition as the winner!